From Berlin to Budapest, from Ponchatrain to Paris and beyond, Larry Garner has played the blues all over the world. But he always comes home to Baton Rouge! Larry Garner and The Boogaloo Blues Band won the 5th Annual International Blues Challenge back in 1988, and has toured extensively since. 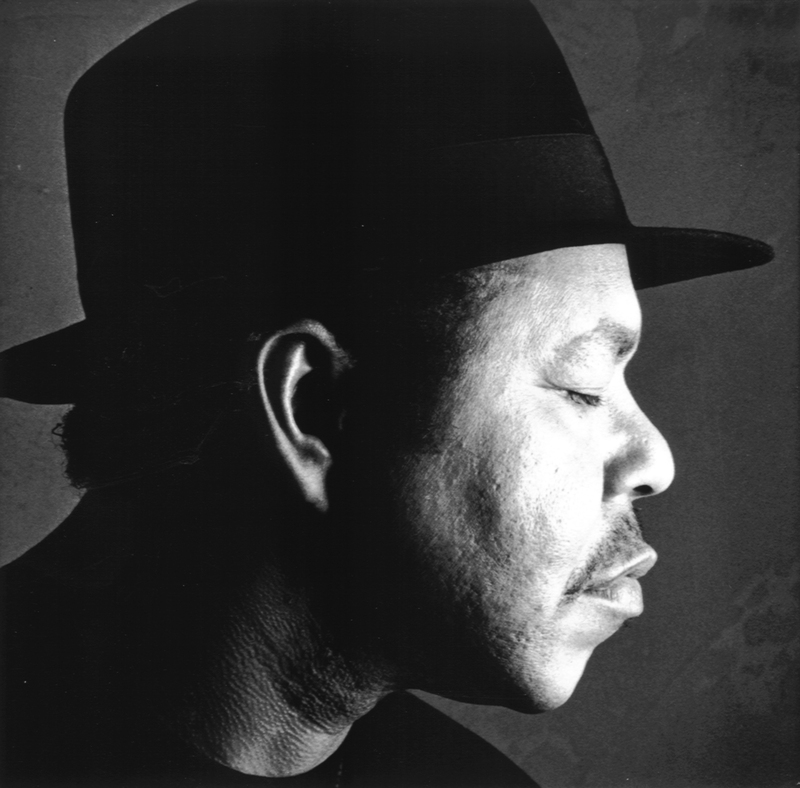 Larry is a five-time Blues Award nominee, once for Most Promising Artist, and four times for Contemporary Male Blues Artist. Larry was inducted into the Louisiana Blues Hall of Fame in 2002. The BBC honored Larry as its Bluesman of the Year, and Larry was honored as Blues Songwriter of the Year three times. Larry was twice named Bluesman of the Year Award by Real Blues Magazine.